It looks like Clementine's story will come to a fitting end after all. It looks like fans will get the ending to Clementine's story they've been hoping for when it comes to The Walking Dead: The Final Season. Skybound Entertainment and Telltale Games have reached a deal, according to Skybound co-founder and The Walking Dead co-creator Robert Kirkman. The news broke Saturday night during New York Comic Con, as Kirkman announced "I got word just before we came out here that we've successfully negotiated with Telltale Games for our company Skybound to come in and see Season 4 of the Telltale game to completion. We can't lose Andrew Lincoln and Clementine in the same year.” Kirkman and Skybound Entertainment will be taking over the project with the final season's development continuing. “All I will say on the Telltale front is just stay tuned,” Kirkman continued. “Everyone is trying to make sure Clementine's story gets told...I am not concerned, at the moment, with having to tell the story in comic book form because I am hoping the story will be completed. I may have said too much." The official Skybound Twitter released an official statement on the matter as well. 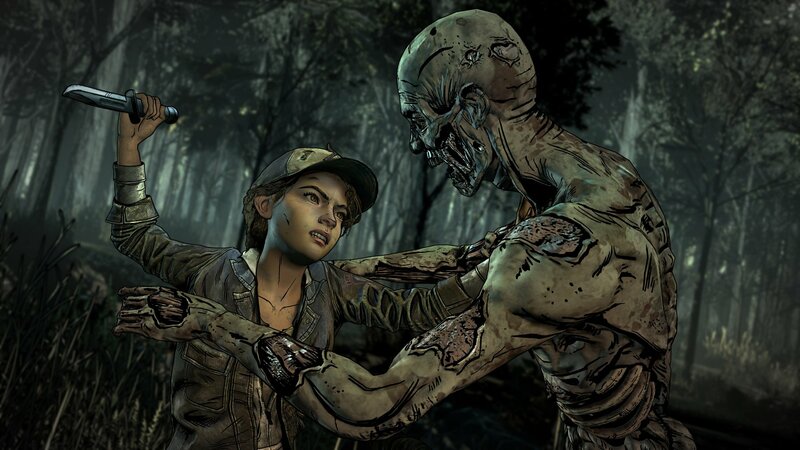 This news follows the layoffs of the remaining skeleton crew at Telltale Games that remained after the initial round when it was determined that the studio was to be shuttered. It looks like, at least for series fans, there's some sort of silver lining here. There's been no word on whether or not those affected by the layoffs will be involved in development or if they'll see any sort of benefits going forward. Stay tuned to Shacknews for additional updates. Telltale playing the long con...get called out for not paying their employees, so they convince them to finish a majority of the title, fire them, then contract out the remainder to someone else that they can flake on paying right before they dissolve. That's some Enron-tier pyramid scheme troll action there.